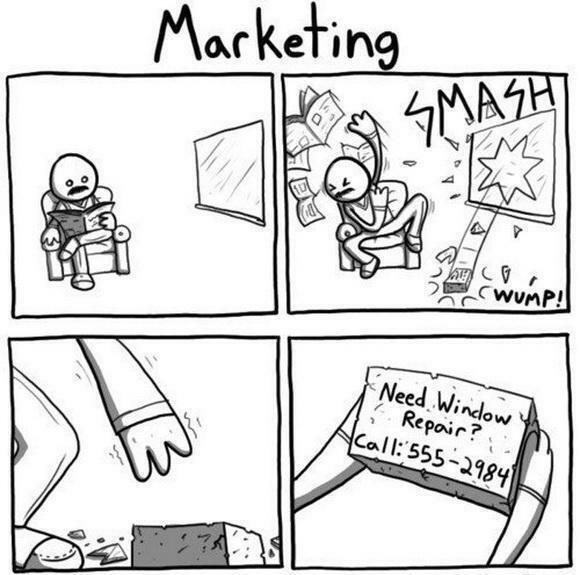 Marketing has been changed drastically; some of my friends don’t even wants to turn their IDIOT BOX anymore. And others always use binoculars to see these salesman peoples (so that they can easily run out of this situation). Some part of the mass wants to break their own laptop/desktop because of the ridiculous interruption of pop-ups while browsing internet/web. Prices are going up and these company salesmen are on their way to make you purchase their so called “BRANDED PRODUCTS/SERVICES”. “From start’s to finish” strategies also make no sense when you’re busy and the seller seeks your valuable 5 minute's of time to give a great deal. At the same time, they usually follow a motto i.e. “To leave no stone unturned”. Generally it feels like to pour oil on troubled water. And they promise to you that we shall sink or swim together. We are shopping lover's .we wants to purchase varieties product or services. Then and there we shut the door on our own way, because of the inclusion of complexity. This is not a self generated problem of a sole company, as a whole market it looks so. 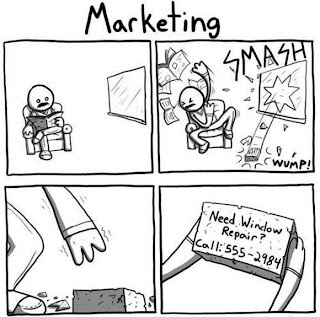 The marketer should think wisely in this regard. Let each of them decide for himself/herself. Today’s buyer seeks a buying experience in each and every aspect. The marketer should choose an alternative way or different approach to make it sweet. While as a company you want to make revenue, these customer’s also deserving the value for value. One should not aim at gaining things by hook or crook. As far as my view is concerned these activities are at low ebb. It is the time to understand the term “value begets customer but not in the “hue and cry” approach.